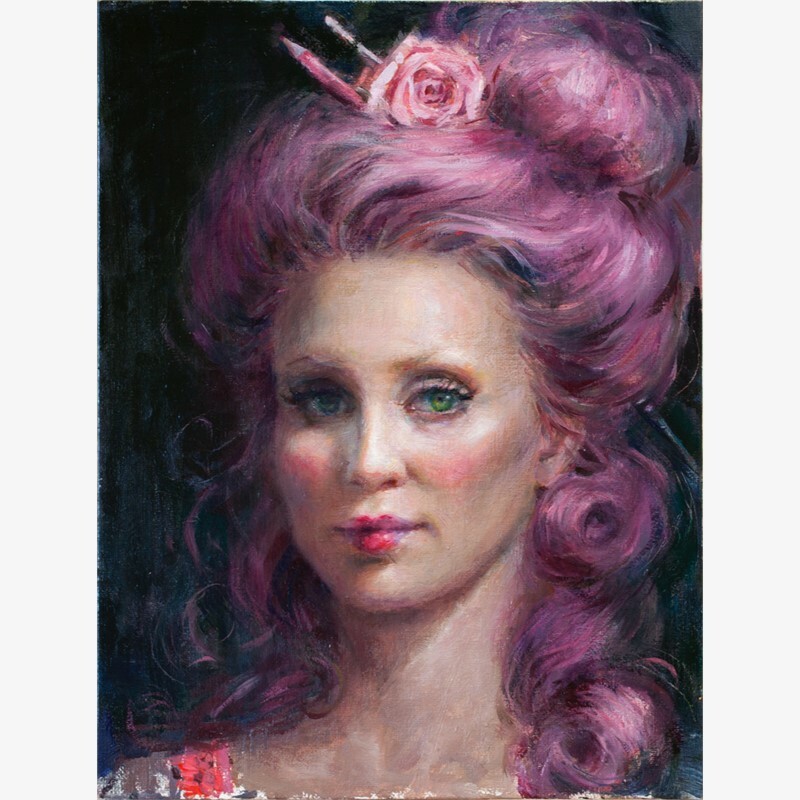 Fabia has had multiple solo shows at Corey Helford Gallery in Los Angeles. 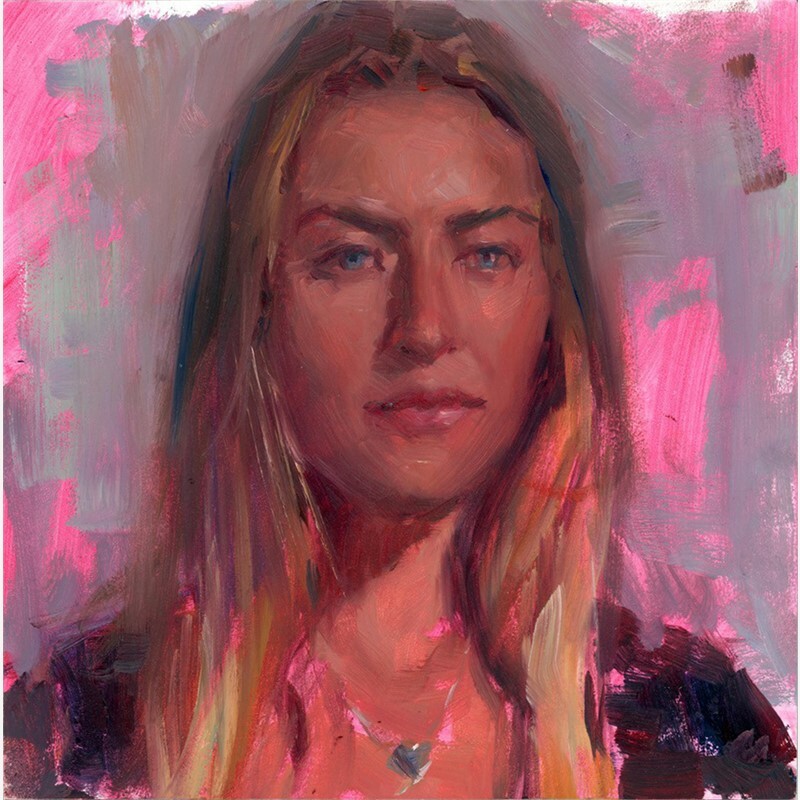 Her work has been featured in numerous galleries and art fairs including Jonathan Levine Gallery, NY , Zhou B Art Center in Chicago, IL, M Modern in Palm Springs and Sirona Gallery in Palm Beach, Florida, LA Art Show, Art Palm Beach International Art Fair, etc. 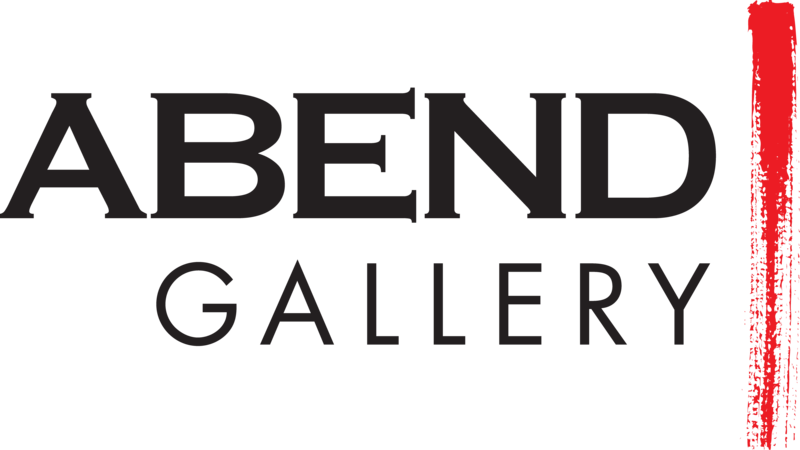 Museum exhibits include Bristol Museum of Art, MXW Masterworks group exhibition at Long Beach Museum of Art, The Fort Wayne Museum of Art and Lancaster Museum of Art. 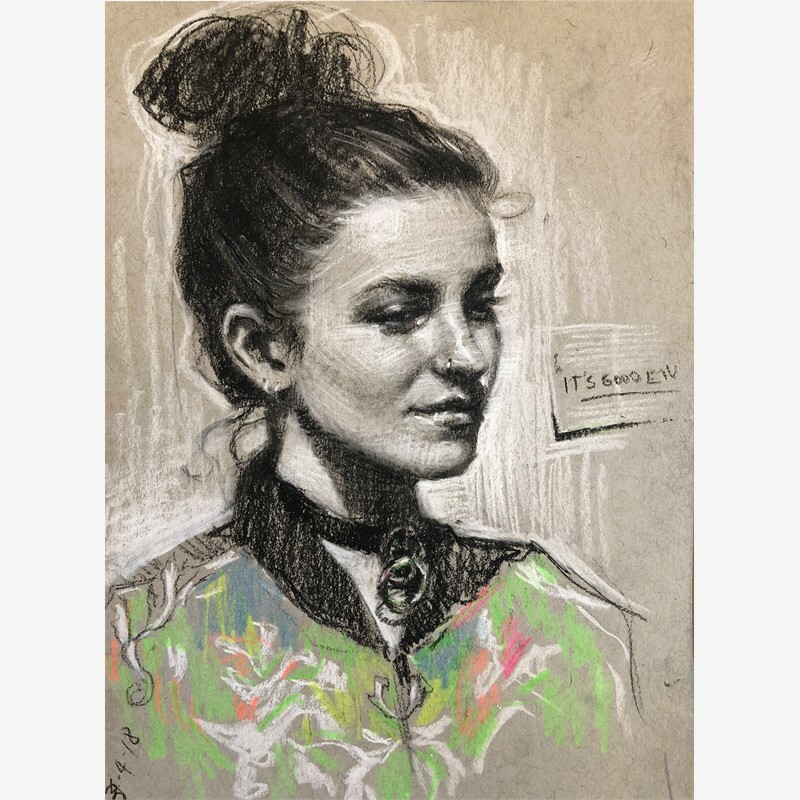 She has been featured in American Art Collector, Poets Artists, Juxtapoz, New York Arts magazine, Hi Fructose, Art Ltd., and Angeleno Magazine. Fabia was featured in LA Weekly’s 2010 People Issue as one of “LA’s 100” most fascinating people.Born in 1983, Natalia Fabia is of Polish descent and was raised in Southern California, where she graduated class of 2006 from Art Center College of Design in Pasadena. 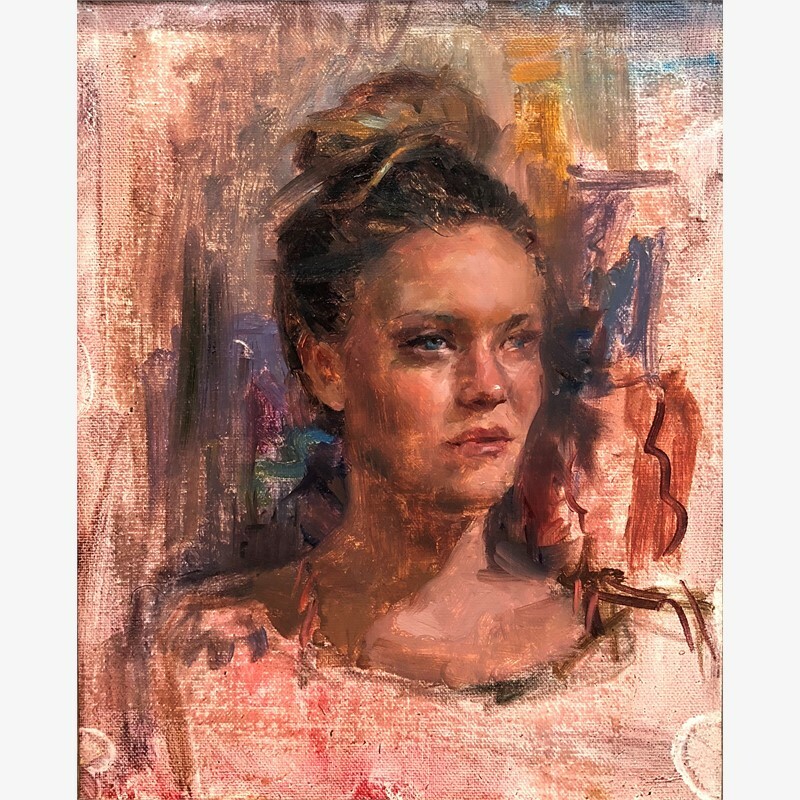 Fabia currently works from her studio in Orange County, CA. 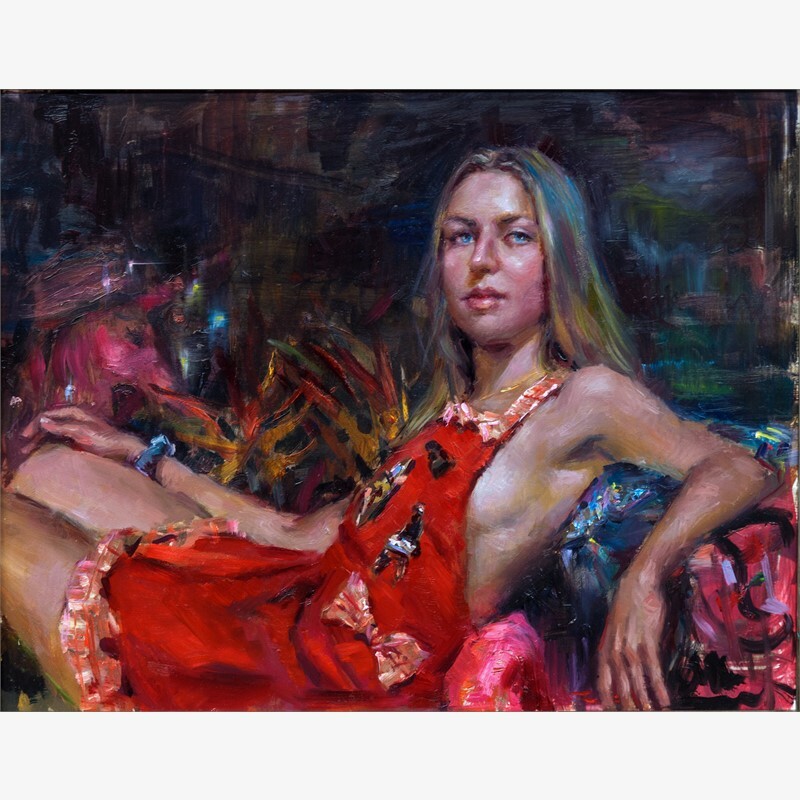 A graduate of the Art Center College of Design, Natalia Fabia began showing her art in group exhibitions around Los Angeles in the early 2000’s, establishing herself as a contender in the figurative painting arena. Using her surroundings and life as a rich garden of inspirations, Fabia began making colorful, sultry scenes filled with people, lush environments, ornate fashion, light, interiors, glamour, graffiti, landscapes, punk rock music and an unapologetic sexiness entirely her own. 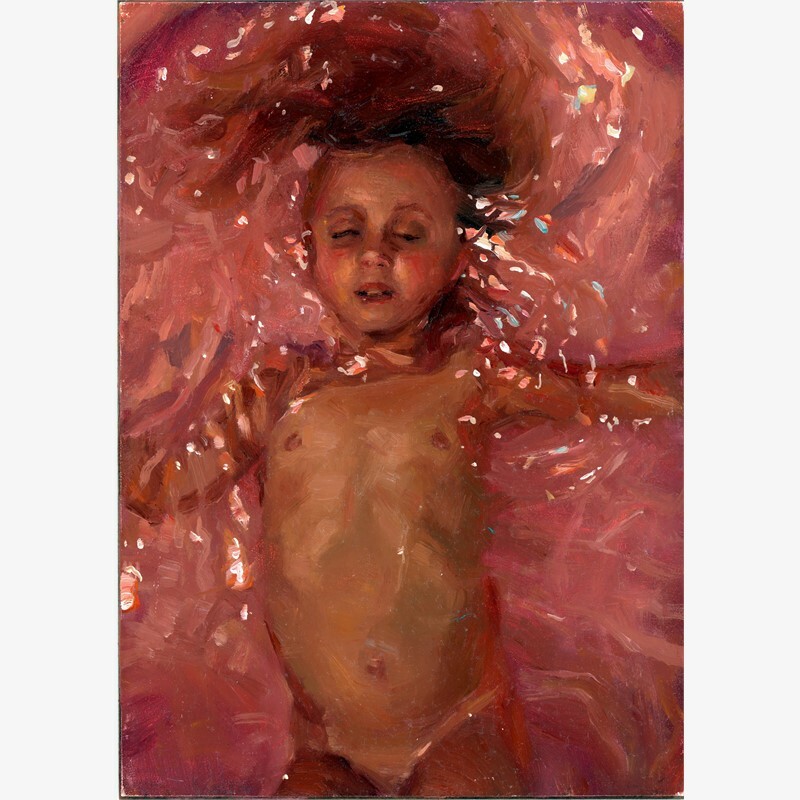 Fabia finds a genuine comfort and truth in the realness and imperfections within her subjects. She glorifies the individuality and unique aspects of her human figures. Hers is a colorful world celebrating the vibrant diversity and beauty of the life she lives and that exists around her. 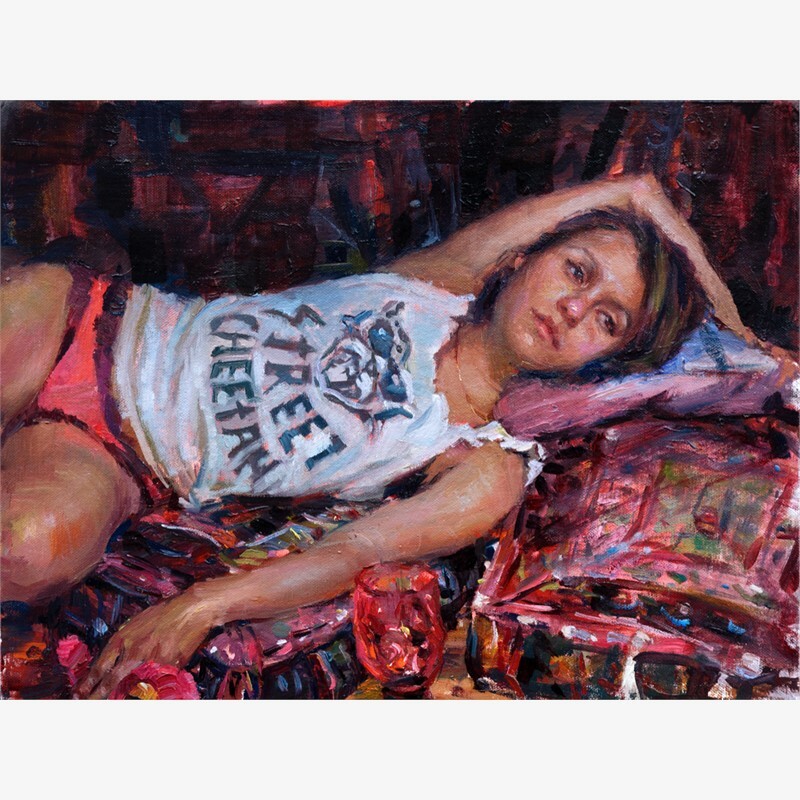 Painting, she feels, exists to allow artists to create any world they want – make it, and make it yours. Infused with Fabia’s signature style, vividly saturated candy color palettes and a dazzling spectrum of light, her work is a combination of fantasy narratives and actual moments captured from the artist’s life. 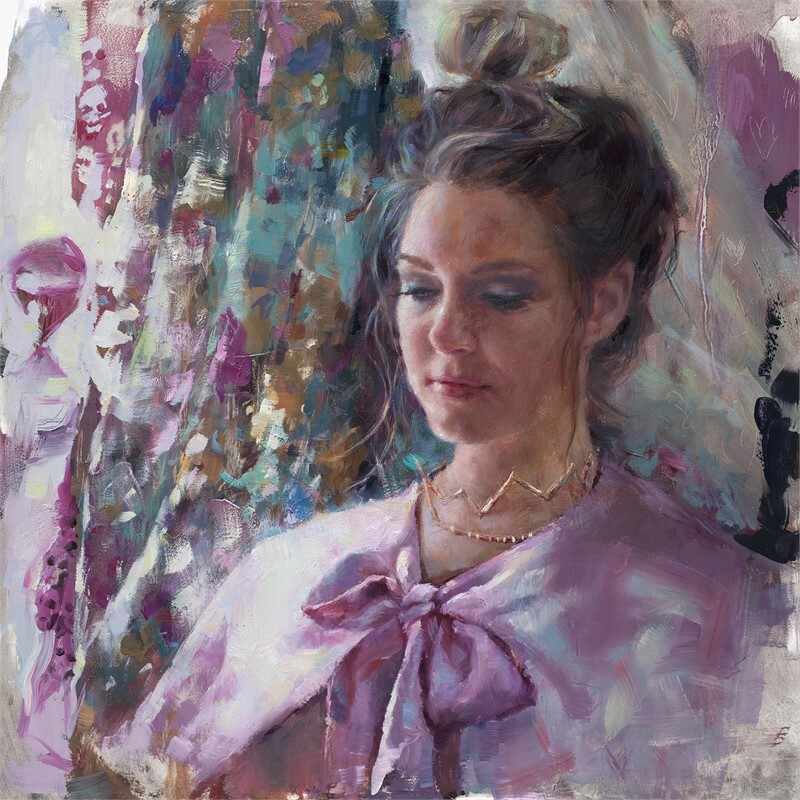 Influenced by artists the likes of Henri Toulouse Lautrec, John William Waterhouse, John Singer Sargent, Rebecca Campbell, Lisa Yuskavage etc., plus fashion designers like Alexander McQueen, Fabia’s painterly studies in oil are marked by bold, determined strokes that offer depth and clarity. 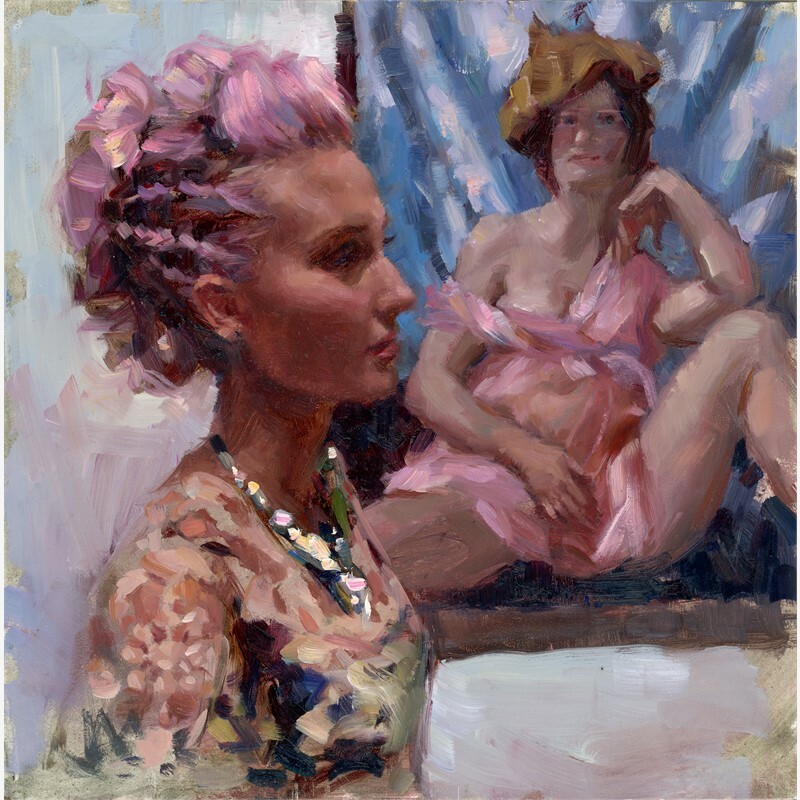 Having studied with many contemporary masters, her knowledge and understanding of the color palette underscore her ability to bring life and light to canvas. 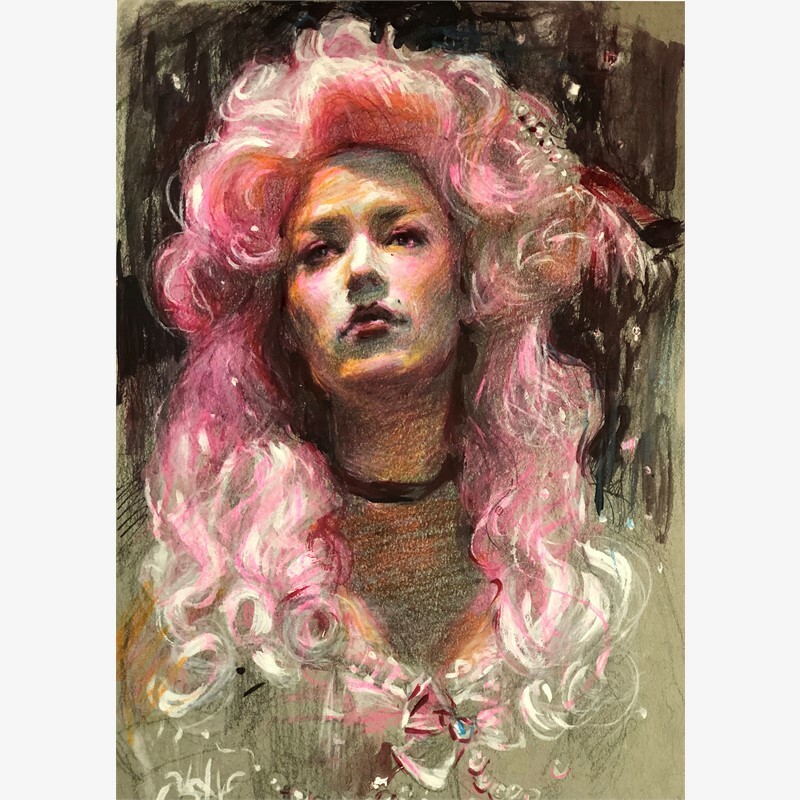 Fabia has had multiple solo shows at Corey Helford Gallery in Los Angeles. 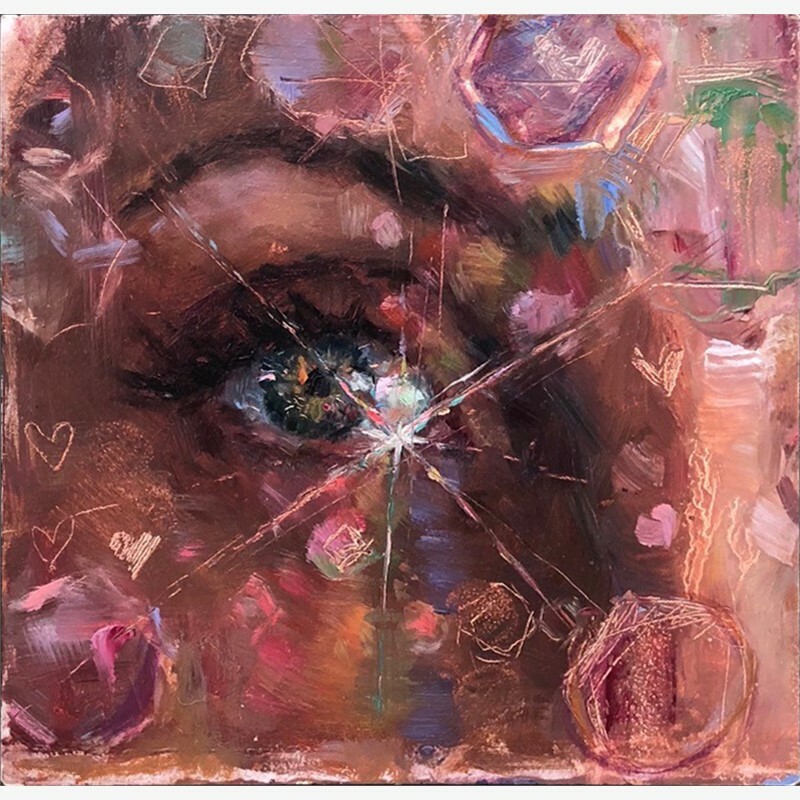 Her work has been featured in numerous galleries and art fairs including Jonathan Levine Gallery, NY , Zhou B Art Center in Chicago, IL, M Modern in Palm Springs and Sirona Gallery in Palm Beach, Florida, LA Art Show, Art Palm Beach International Art Fair, etc. Museum exhibits include Bristol Museum of Art, MXW Masterworks group exhibition at Long Beach Museum of Art, The Fort Wayne Museum of Art and Lancaster Museum of Art. 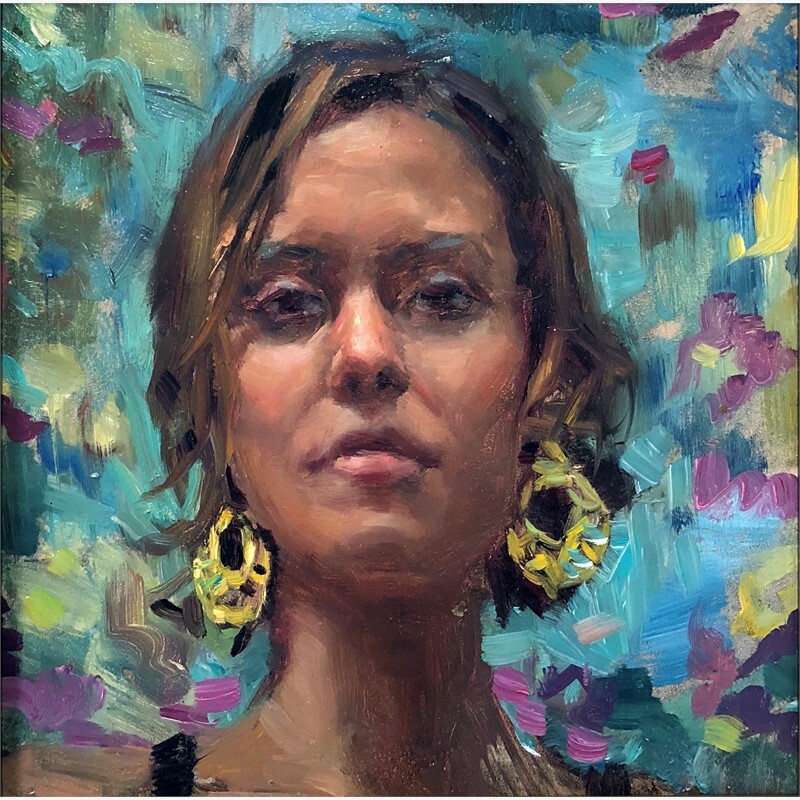 She has been featured in American Art Collector, Poets Artists, Juxtapoz, New York Arts magazine, Hi Fructose, Art Ltd., and Angeleno Magazine. 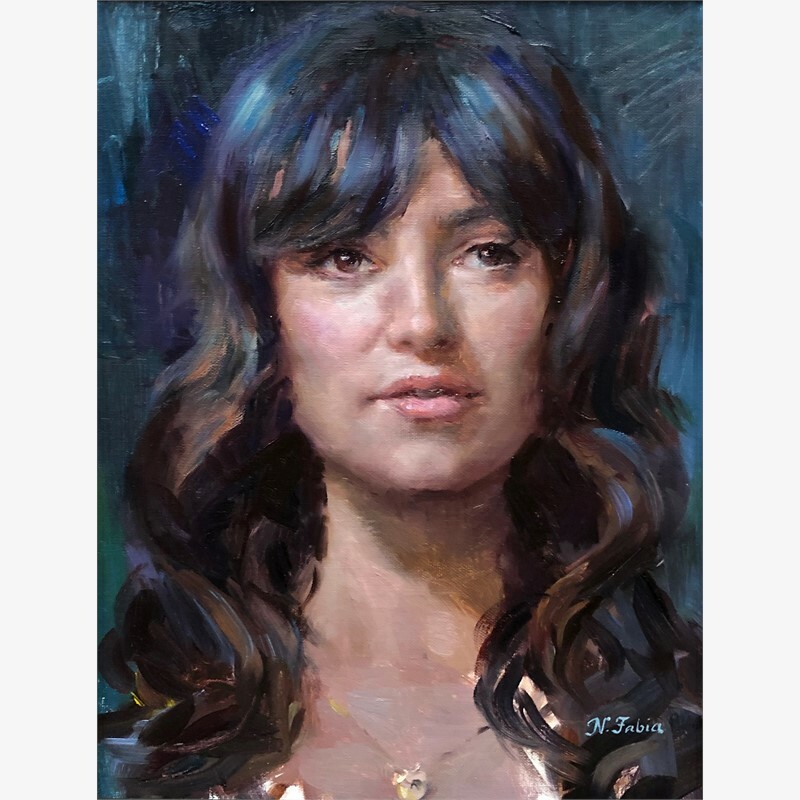 Fabia was featured in LA Weekly’s 2010 People Issue as one of “LA’s 100” most fascinating people.Born in 1983, Natalia Fabia is of Polish descent and was raised in Southern California, where she graduated class of 2006 from Art Center College of Design in Pasadena. Fabia currently works from her studio in Orange County, CA.